Imagine having a pair of earbuds that tends to make life very easy for you as you listen to music or to any other entertaining audio sounds. 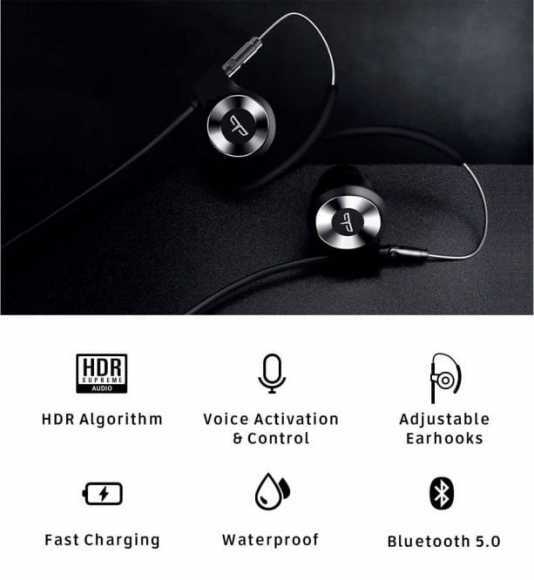 Origem has released the world’s first HDR earbuds, and they do that and more. You get a certain kind of confidence when you make use of it first time. The first thing that made me give the earphones thumbs up is the sheer beauty. Look at the color, a lovely red! Combine that with black cords, and you know what I mean. So, this Origem HS-3 is very beautiful, and so is its performance. The company has put in so much work to produce a product that seems weightless, small, attractive, yet so intuitive! There’s nothing that tells you that the content in the brown cardboard carton is meant to surprise you. But it appears that Origem had all that fancied out. Probably, the company wanted to make sure that the pack will be easily recycled. But when you open the small box, you may probably see the black charging cord first. It was placed on top. That got me wondering why the company did not even have its name inscribed on the pack in the first place. After that, came a soft black container which is almost round but of something like an oval shape. I looked further and picked out the earphones themselves, and then in another pack, I saw the spare buds in case the user needs to change anything. In a nutshell, here’s what you will find inside the box. It is as simple as that. Now, let me tell you that these earphones will wow you if you have never seen it before. When you first hold it up, there seems to be really nothing of effect in it than what we all know in the past, but I noticed that the bulge at the controls is a bit longer and bulky. Not that it added weight to the item, however, I’m trying to see whether that’s where the magical performance comes from. The Origem HS-3 is known for simplicity. Even holding up the brown carton in which it comes tells me something about this. It is almost weightless in my hands. Checking the contents make me wonder how the company is able to pack so much into the weightless material. The Origem HS-3 is a short wired product that has no provision for plugging into a smartphone or laptop. The cord has the control somewhere in the middle, and both earphones connect together. In all its beauty, the product is still simple. Finding the place to charge the earphones was a tedious job for me. I first thought that the charging cord was a mistake. I had to look carefully to see that the opposite side of the controls where the name of the company is written is the place to pry open for charging. Just press-close it back after charging and everything stays in place as if there is nothing there. So you want to listen to the beauty of sound with a detailed high, crystal clear mids, and powerful bass? I can see that the Origem HS-3 is made to focus neo-tech. Here is a good product that will even surpass the home theatre inside your room as you listen to the music playing in your ears. Turn them by long-pressing the control buttons. 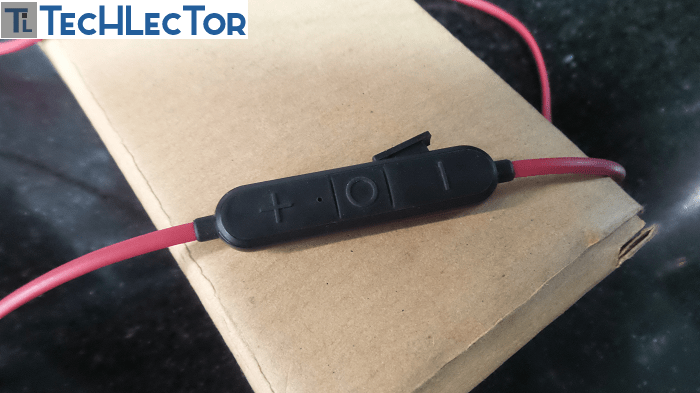 It is easy to pair it with your smartphone or any device having Bluetooth. You don’t need extra ideas to pair it with your device as the earphones may automatically pair with the Android and iOS or any devices you have. Don’t worry about the size of your ears. If you have big ears like I do, you can always adjust it to fit perfectly to your ears. It comes with adjustable earhooks that anyone can adjust. I don’t like discomfort in and out of my ears, and that means I could not use most earphones for long periods. With the Origem HS-3, things are different. I wear it for four to five hours without the usual discomfort I used to feel in other earbuds. Are you ready to start using it now? Make sure you give it a quick 30-minute charge, and after that, you can make use of it for six hours. Even if your day is a hectic one because you engage in sports or certain kinds of exercise, you can be sure that the earphones will not fall off your ears when you engage in those strenuous activities. I love listening to good musical sounds, and I care much about being able to identify faint, pleasant sounds that I have known previously from some songs. If I can’t identify the music sound, it means that the earphones are not of good quality anyway. The Origem earbuds are able to adjust to any environment you find yourself. Enjoy smooth high-dynamic range sounds occurring as you engage in your day to day activities. Being built with HDR means that the gadget is able to detect sound pressure of any location you are and turn these to your own advantage. These headphones arrived with advanced audio technology, a perfect combination of sub-woofer, mid-range and high-frequency speakers. 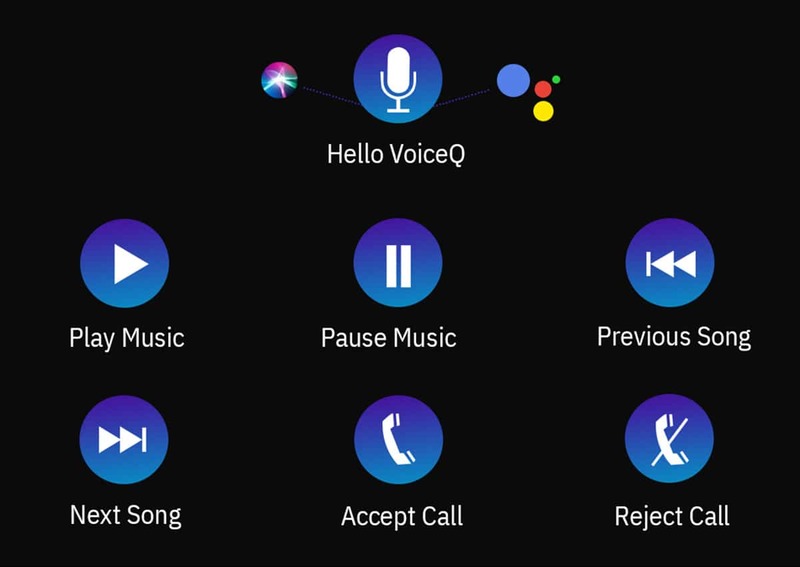 The intelligent assistant is able to pick simple words accurately and immediately adhere to your command. Say the command to control music playing or to pick up calls whenever you want. Many people have praised the performance of these Origem earphones. They score so high in ease of use, price, and design. The earphones were released at the end of 2018 and is very much in online tech stores right now. Officially, the price of Origem HS-3 is $99 USD is still at the same price as of the time of this review. Being the first HDR audio earphones is no joke. It means that Origem is able to come out with something that is very useful but that when you make use of it, you may not feel it is there at all. What Origem HS-3 gives in form of design, sound, and ease is just too much and when you compare that with the pricing, you will not be disappointed that you bought.